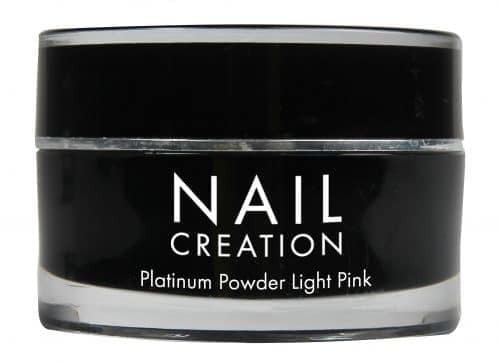 Nail Creation is an Internationally recognised Brand, Est since 1993. Well renowned in salons throughout Europe & Worldwide. Their in house product design, development & innovation keeps Nail Creation at the cutting edge of the Nail Industry. The product range includes high quality industry leading UV Gel Systems (Fiber Gel & Solid Lac), Liquid & Powder Systems (Platinum Acrylic), Glamazone Gel Polishes plus a comprehensive range of cleansing and preparation tools and materials. 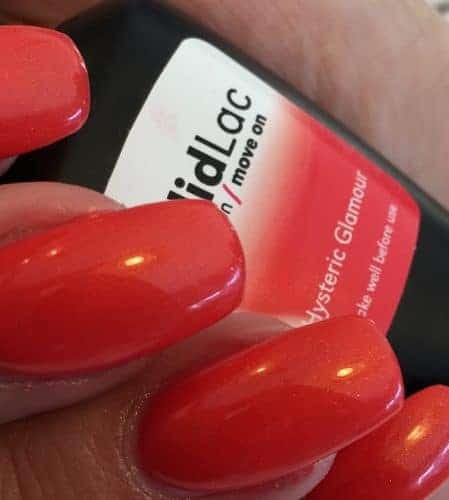 Nail Creation strive for development with Nail Technician’s in mind, developing time-saving, cost effective products which enable nail technicians to work efficiently, accurately, profitably and with a perfect finish on every nail! In addition to running the UK Nail Creation distributorship, they keep their feet on the ground running their own very successful Nail and Beauty Salons. This way they really do know what your clients want! In their opinion, the Nail Creation package includes the best materials they have ever used and with 25 years in the business, you can imagine they have tried them all! 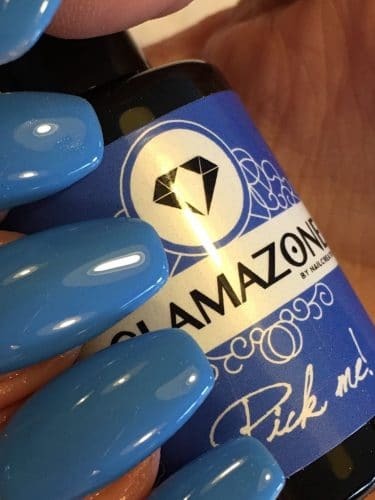 Nail Creation favourites include high quality industry leading UV Gel Systems (Fiber Gel & Solid Lac), Liquid & Powder Systems (Platinum Acrylic), Glamazone Gel Polish.